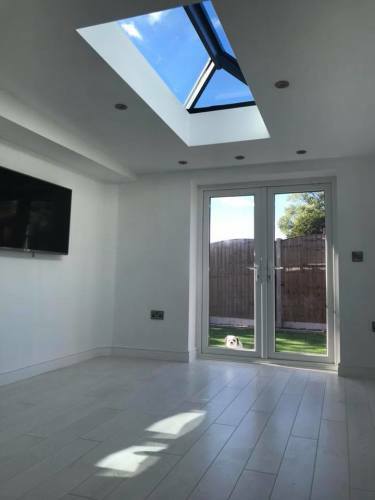 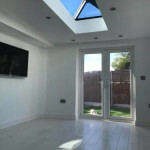 Garage conversion specialists.Extensions and Structural renovations and refurbishments,10 year insurance backed guarantee. 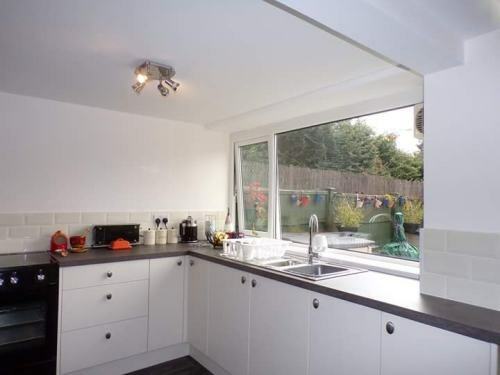 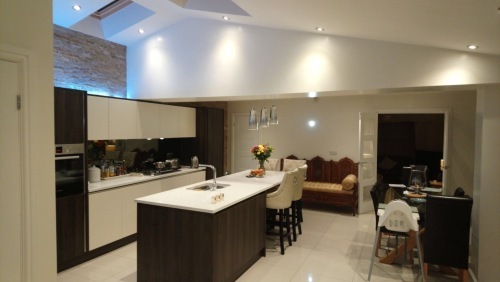 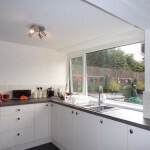 Extensions,refurbishments, Alterations,Structural work ,Kitchen replacements, Roofing . 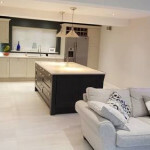 All aspects of building work covered. 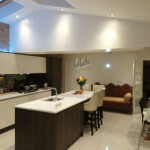 We Cover all North West Area. 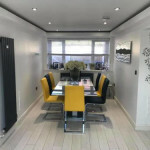 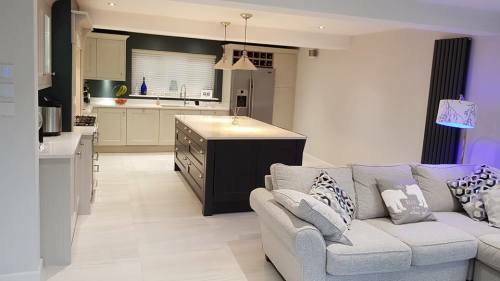 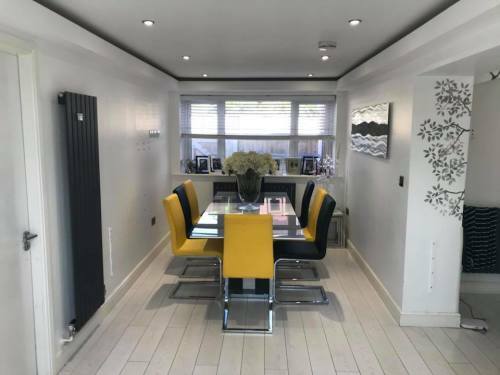 We deal with all planning and building regulations for you and all our work comes with backed written 10 year guarantee.